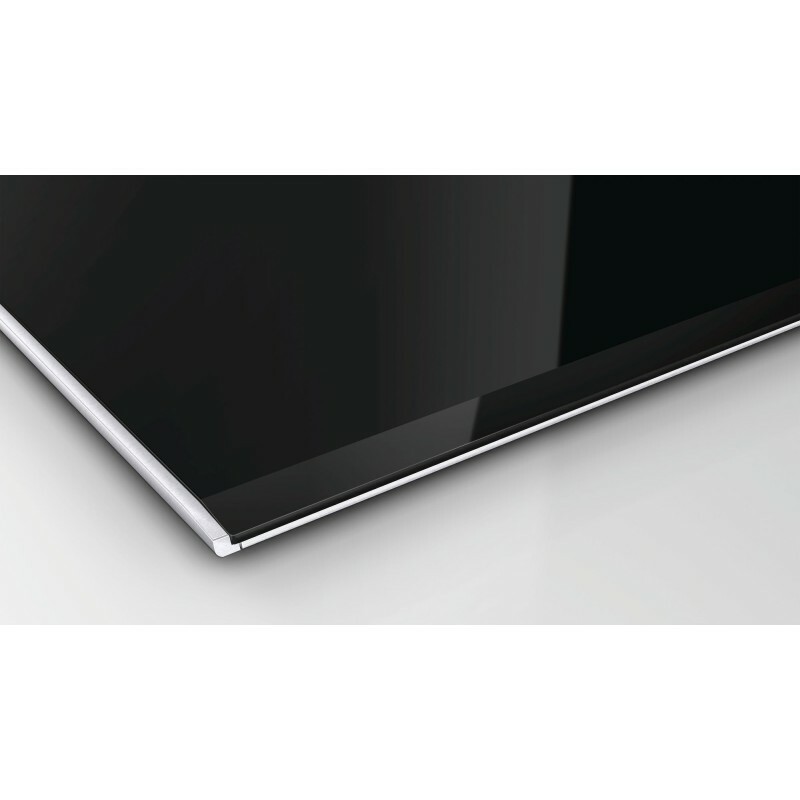 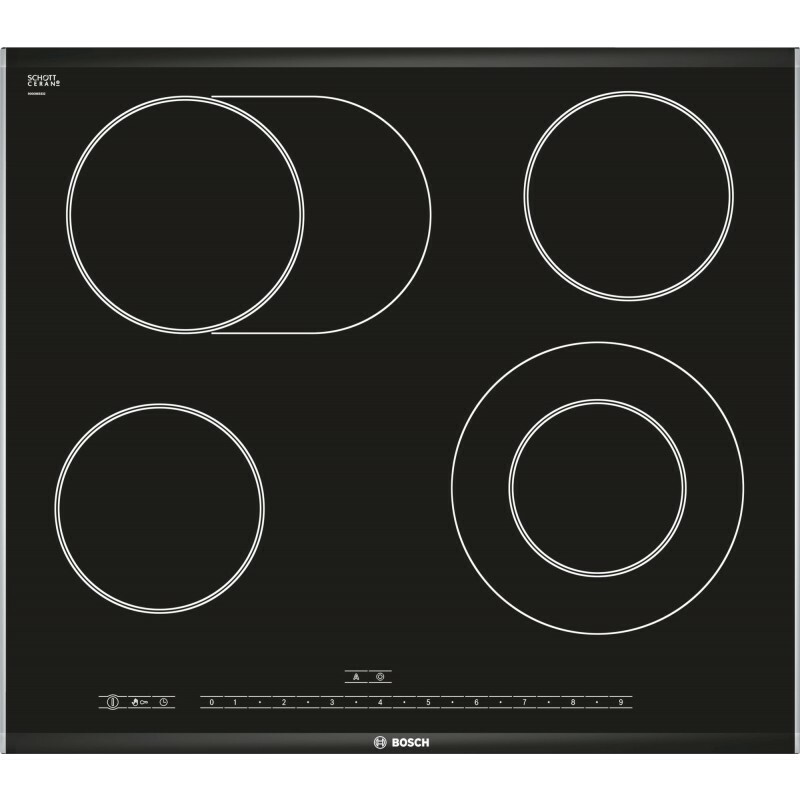 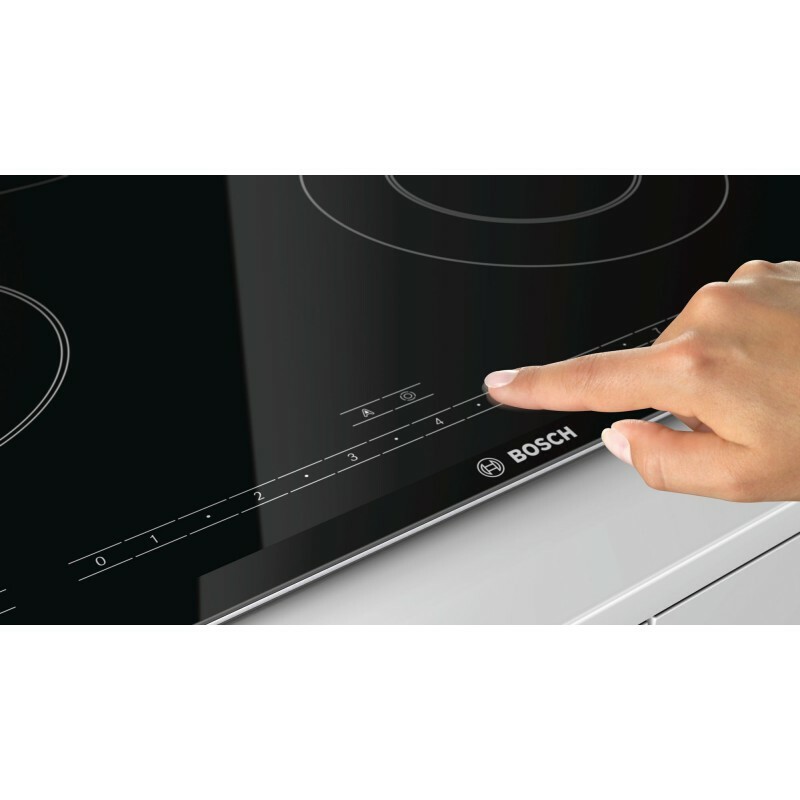 The PKN675N14A is a 60cm Serie 8 Ceramic Cooktop from Bosch that comes with spill protection, timer with automatic switch off for all zones, automatic boil start, wipeprotection, digital 2-stage residual heat indicator for each cooking zone, child lock function and automatic safety switch-off features. 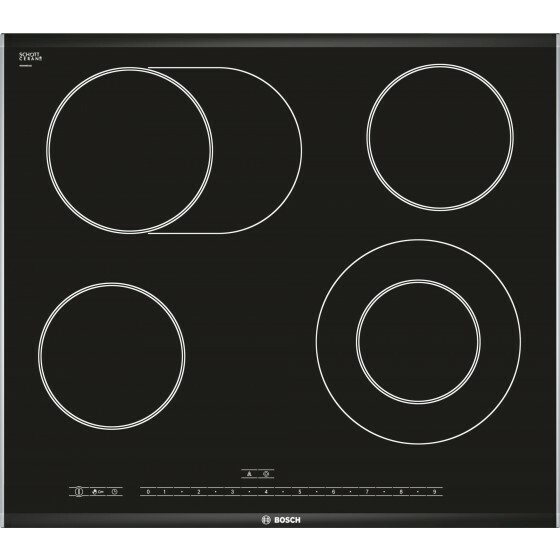 Roasting zone: extendable cooking zone for large cookware such as roasting pans. 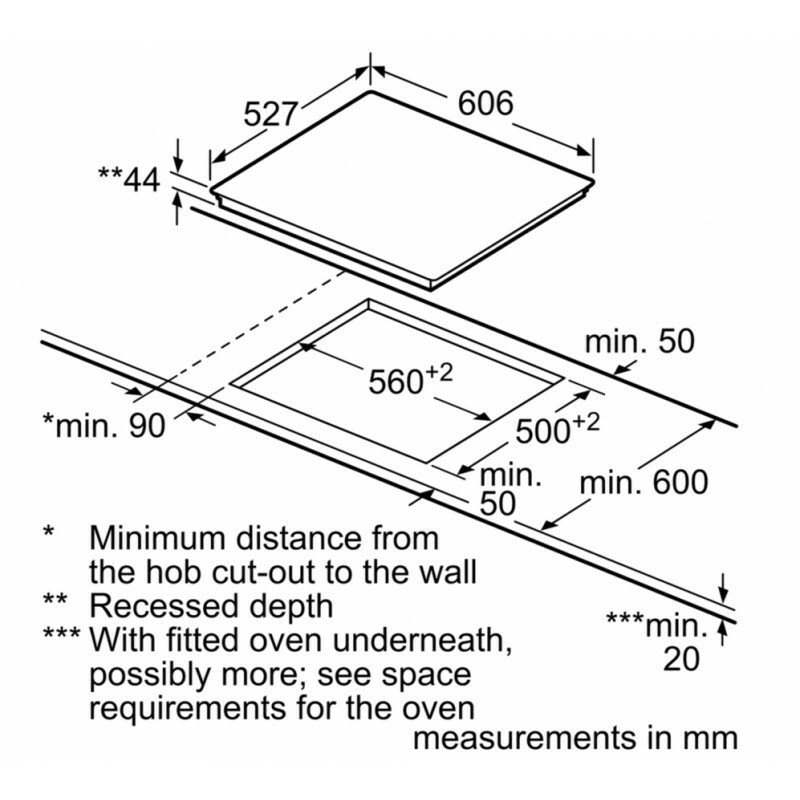 The extendable cooking zone: 12cm to 21cm for greater cooking freedom.